Do not be deceived by individuals with persuasive words encouraging you to purchase unnecessary stuff or to sow seeds to obtain blessings from God. That their hearts may be encouraged, being knit together in love, and attaining to all riches of the full assurance of understanding, to the knowledge of the mystery of God, both of the Father and of Christ, in whom are hidden all the treasures of wisdom and knowledge. Now this I say lest anyone should deceive you with persuasive words. 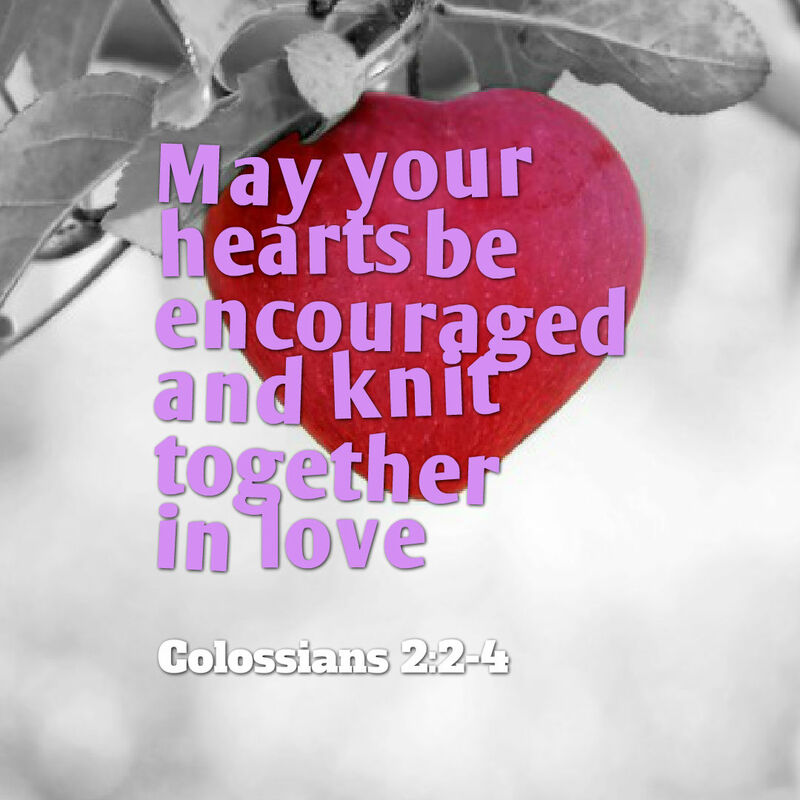 (Colossians 2:2-4).